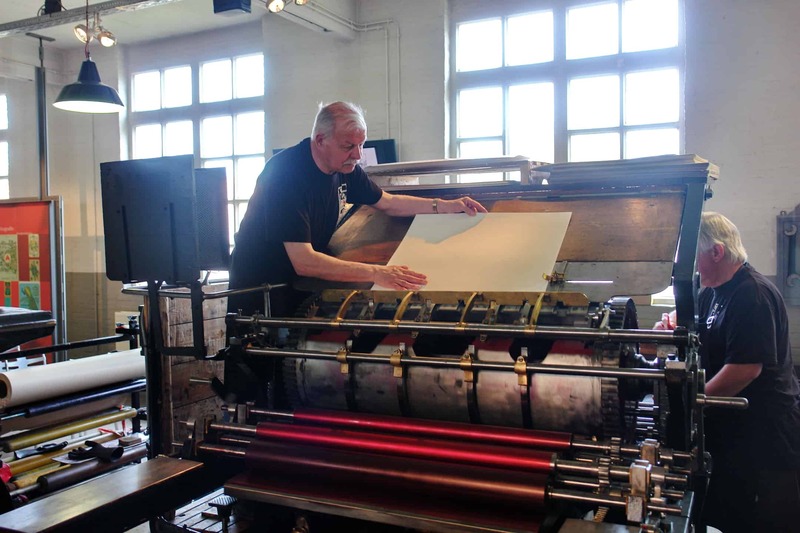 The 1980s and the decades which followed saw the creation of a large number of printing museums and heritage workshops in the wake of the replacement of letterpress printing by offset litho and the extraordinarily rapid adoption of desktop publishing and digital pre-press. 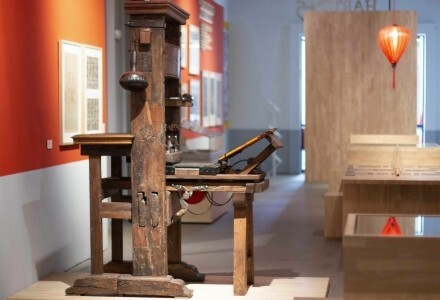 These museums and workshops preserved not only the machines, equipment and techniques of printing which had recently disappeared off the industrial scene. They were also able to preserve the skills and knowledge of the craft workers who operated them. Indeed many museums and workshops were set up by, or with the active collaboration of printers who in many cases had recently retired. Forty years on, the generation of printers who had spent their professional lives in letterpress, direct lithography and photoengraving workshops, and who had an intimate knowledge of the techniques which they employed is retiring for a second time, this time definitively. In recent years, printing museums and heritage workshops have become increasingly preoccupied with the problem of how to preserve and transmit the traditional skills necessary to continue using what have now become historical machines and processes. Some techniques have found a second home for themselves in creative workshops where, for several generations already they have been used, adapted and renewed. In this way many of the techniques of wood cutting and engraving, copperplate engraving and etching and stone lithography have been preserved and transmitted. The techniques and skills of letterpress printing have also been preserved and transmitted, in this case by fine printers and small publishers who place traditional methods of production at the heart of their activity. Most of these workshops are oriented principally towards some form of artistic or creative production. Only a few include the preservation and transmission of printing heritage – whether tangible or intangible – among their core missions, leaving such activities to printing museums and other organisations which identify themselves on some level with heritage workshops. Printing museums are the most visible champions of printing heritage. But even they have to face formidable difficulties when it comes to transmitting the intangible heritage of printing. Resources are generally scarce. Budgets are modest (to say the least), skilled personnel is scarce both for the restoration, running and maintenance of machines and for the development and day-to-day running of educational activities and mediation programmes. Even for larger institutional museums, the specificities of printing heritage are often difficult to reconcile with bureaucratic imperatives. Employing a printer in a public museum, for example, is a veritable obstacle race with the result that essential working knowledge of a central aspect of the collections can be all too easily lost if the existing printer changes job or retires. As printing has evolved from the craft period, through the industrial era and into the digital age, printing techniques have become increasingly sophisticated and the knowledge required to exploit them increasingly specialised. As a result the preservation and transmission of traditional techniques and skills are among the biggest challenges facing printing museums, heritage workshops and other organisations involved in printing heritage. 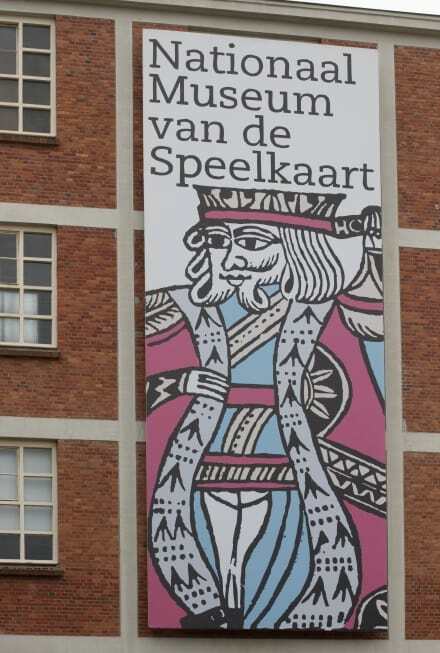 The conference is being hosted by the Nationaal Museum van de Speelkaart (Turnhout, Belgium), a unique printing museum where skills, techniques and their transmission play a central role. 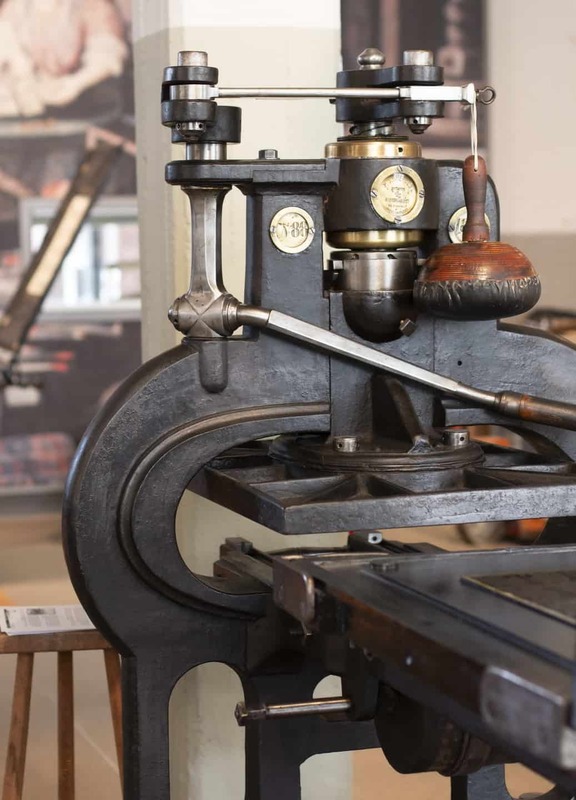 In addition to the usual talks, discussions and other convivialities, the conference programme will include a visit on the Saturday to the Industriemuseum (formerly MIAT) in Ghent which will open its new, considerably enlarged printing display shortly before the conference. Two additional visits are being offered on the Sunday for participants staying on longer: the Plantin-Moretus Museum and Patrick Goossens’s Letter-kunde collection of printing and typefounding machines, both in nearby Antwerp. These are included in the registration fee.